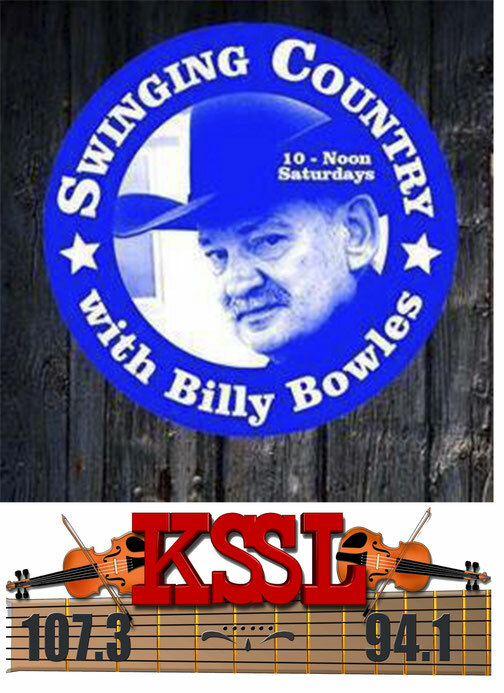 This Saturday will be my 8th Annual Bob Wills Tribute Episode Always the last Saturday in April. Which is the 47th Annual Bob Wills Day in Turkey, Texas. The Previous 7 have included a good mix of Bob Wills Music as well as Artist Appearing in Turkey and other Independent Artist doing either Bob Wills Music or Songs Inspired by Bob Wills.